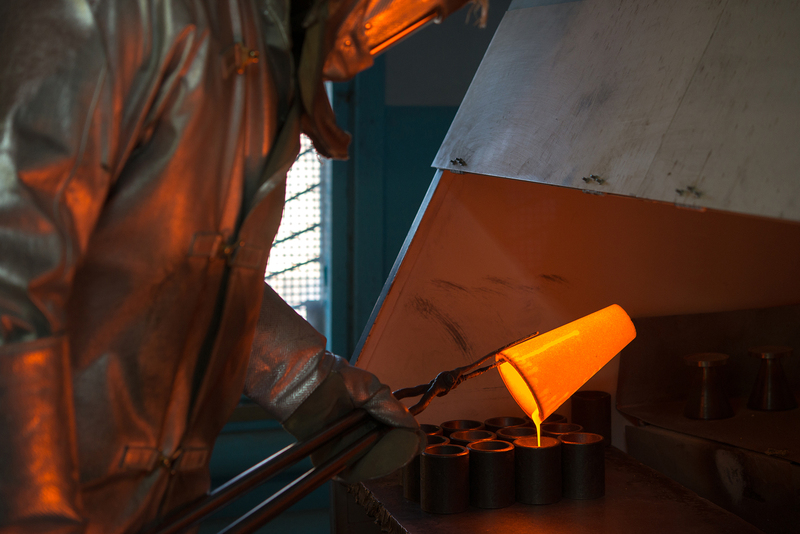 An un-hedged gold producer and explorer committed to operating at world-class standards; focused on the safety of our employees, respect for environment, and contributions to local communities. 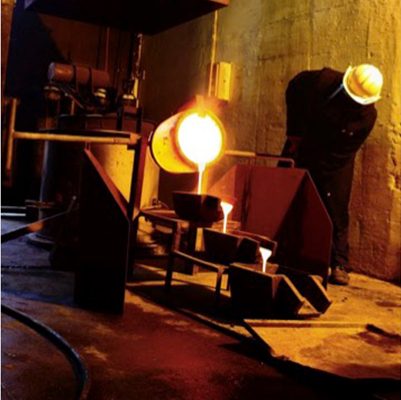 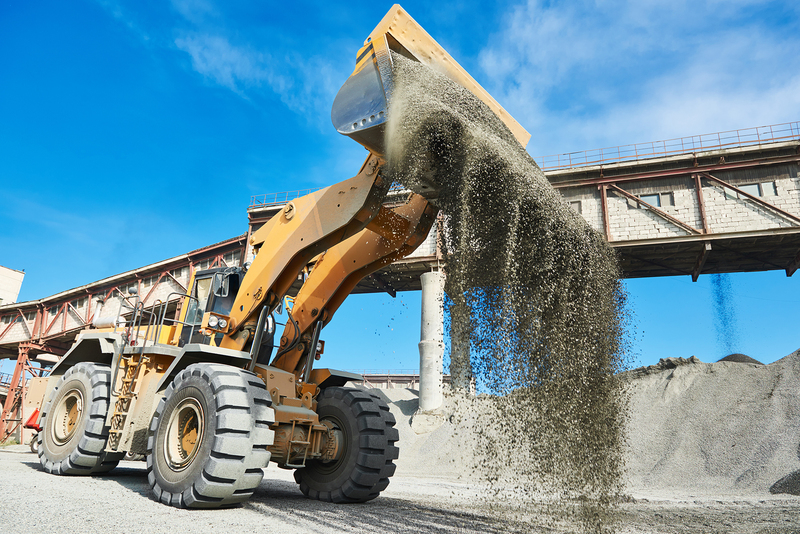 Galane Gold Ltd. has one primary objective to reshape the Company into a long-life and low-cost operation that can produce positive returns for investors across commodity cycles. 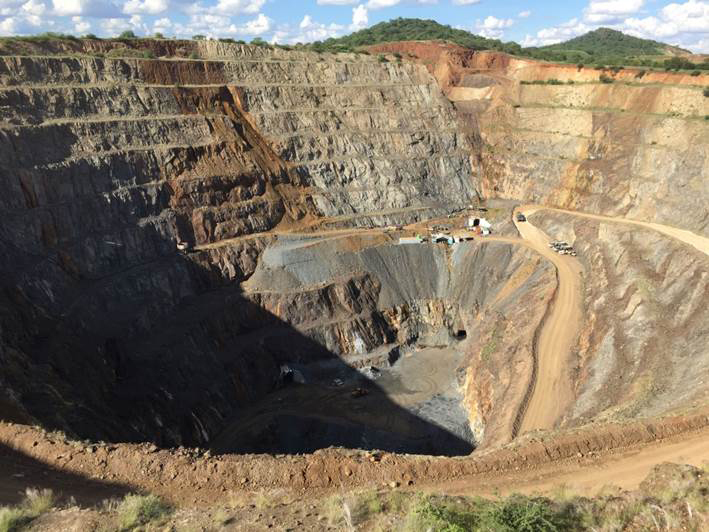 Low cost production growth from Galaxy mine, operating improvements at Mupane, substantial exploration upside, excellent re-rating potential with exposure to gold price and an experienced management team. 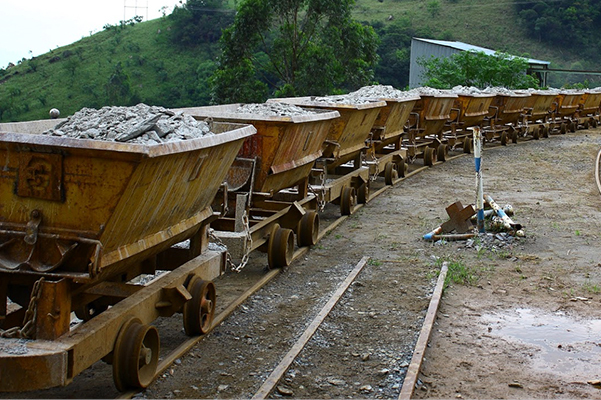 Galane Gold Ltd. is an un-hedged gold producer and explorer with operations in Botswana and South Africa. 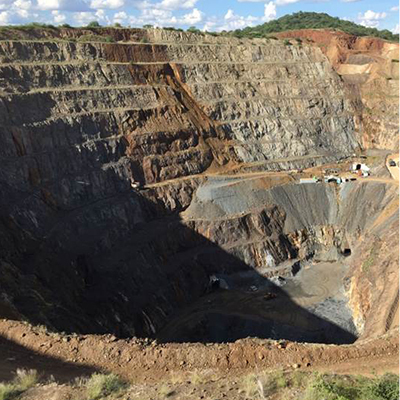 Mupane Gold Mining (Pty) which is a conventional open-pit and underground mining operation with mill and carbon-in-leach (CIL) processing. 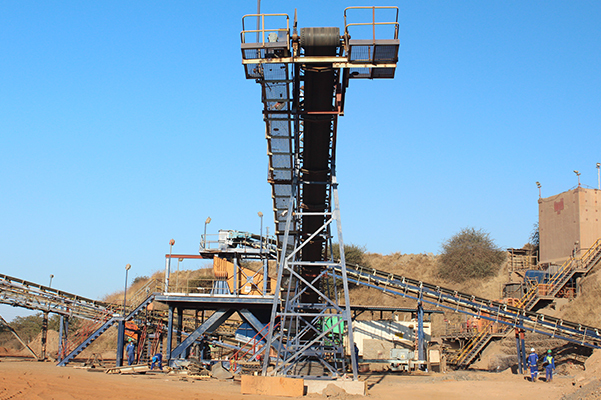 The CIL plant has a nameplate processing capacity of 1.2 million tonnes-per-annum of oxide ore and 1.0 million tonnes per annum of sulphide ore.